2. Full scale image shown of: Figuur Prestatie driehoek ouder kind school. 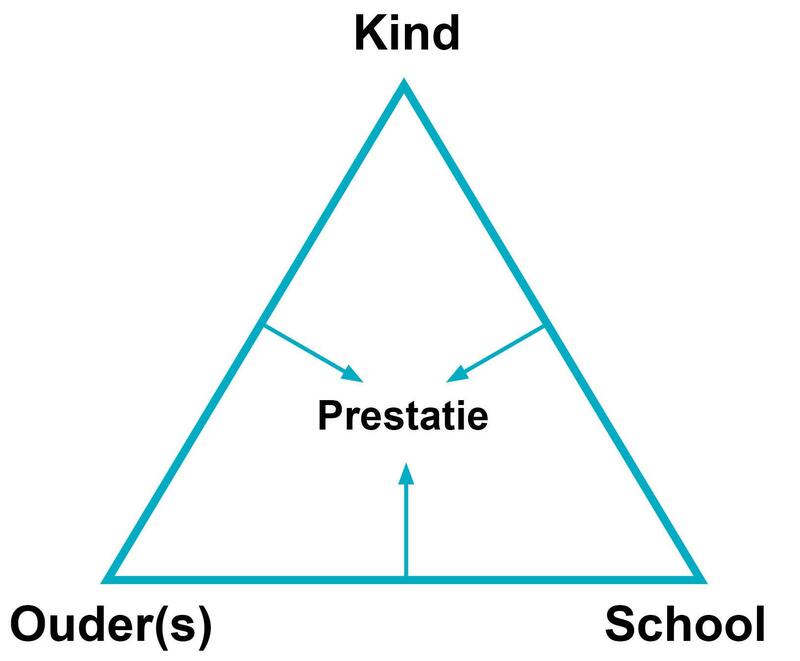 Picture Category: Education NL .